Situated in Sidmouth in the Devon Region, 36 km from Torquay, Oakdown Country Holiday Cottage features a children's playground and views of the garden. Exeter is 25 km from the property. Free private parking is available on site. 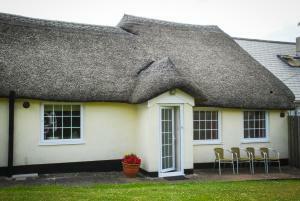 See all Oakdown Country Holiday Cottage reviews..